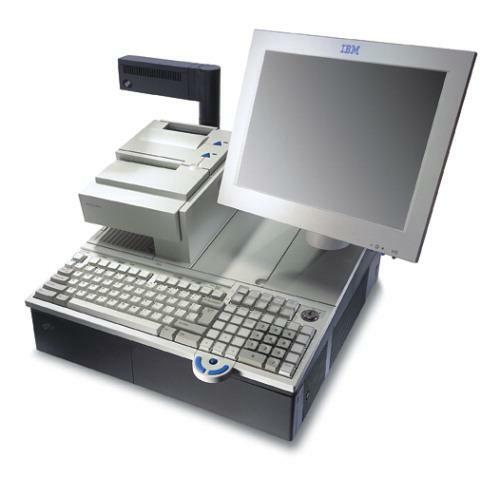 The IBM 4820 Model 5WB is a 15-inch Pearl White (Depot) touch screen display with innovative infrared touch technology that improves image quality and increases reliability and usability. It attaches to the IBM SurePOS 500 Models via the industry-standard 15-pin VGA-style analog video interface. It is available in a choice of open, standard touch and I/O connectivity’s that includes USB (powered or standard) or RS-232 interfaces.